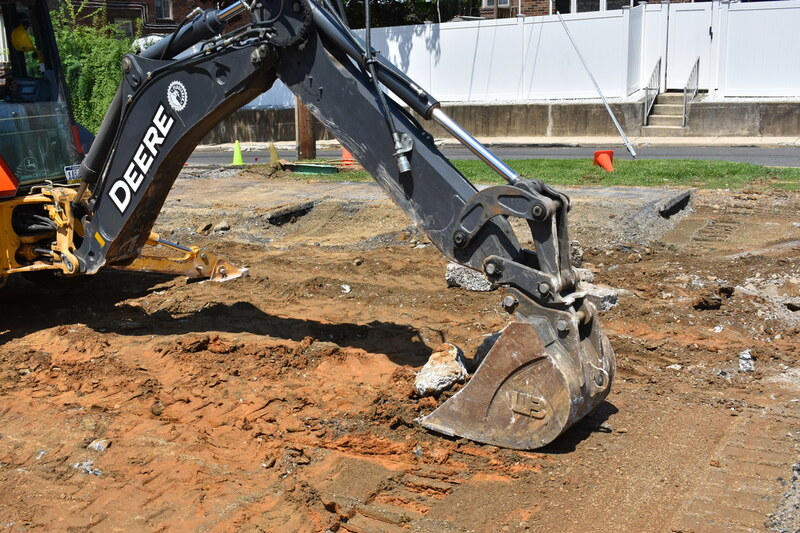 Here at B.F.Brown & Company, we have a team of skilled workers and operators that could prepare any surface by means of excavation. We have personnel with years of expertise and experience in this field of service. B.F.Brown & Company will be certain to turn any piece of land into a workable asphalt paving / concrete job site.